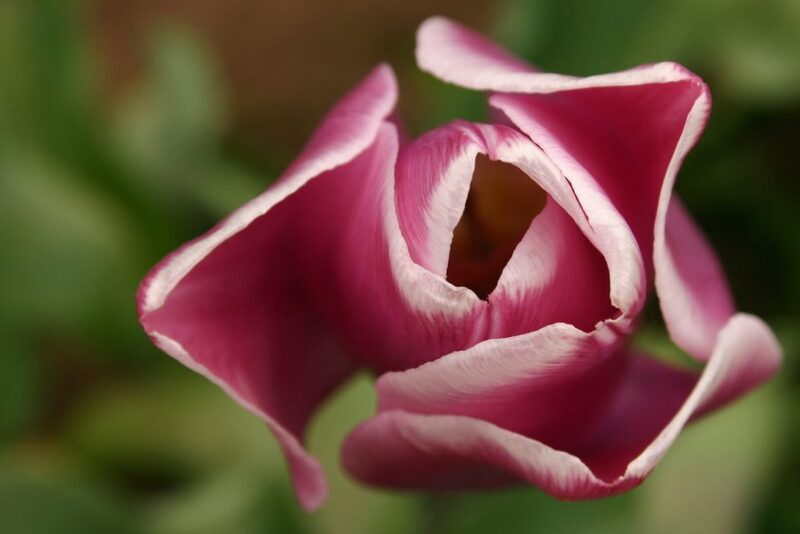 About 40 minutes away is a great place I like to visit each year called the Wooden Shoe Tulip Farm. This is one of my favorite pictures from these trips. The simplicity and the rich color always draw me back. 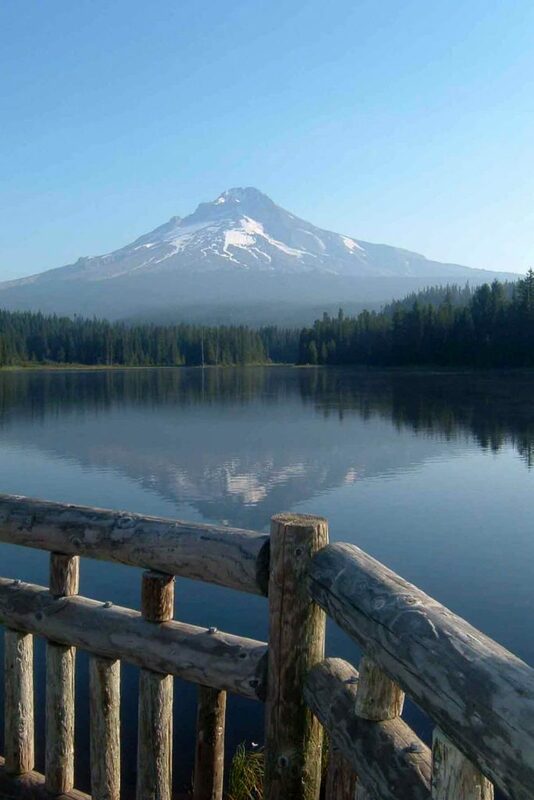 For years my family would all meet up at Trillium Lake up near Mount Hood for camping, fun and of course…. all the great food. Each family would take turns preparing a breakfast or dinner and boy do we have some great campside cooks! It is a good thing we always walked around the lake, go canoeing or swimming because we all would have come home gaining 5-10lbs LOL! The kids would have fun, the grownups could relax and the best part for me is always the late night campfire. Eating outdoors, taking a hike and campfires, that is what camping is all about! One each trip I would spend hours walking and taking pictures of anything that looked remotely interesting. Using the time to experiment, try new settings and pushing my camera to its limits. Always a fun, relaxing time with some exciting results. In August, Mt. Hood still has snow at the tippy top where in years past the US Ski Team has come to practice. A beautiful rugged view, Mt. 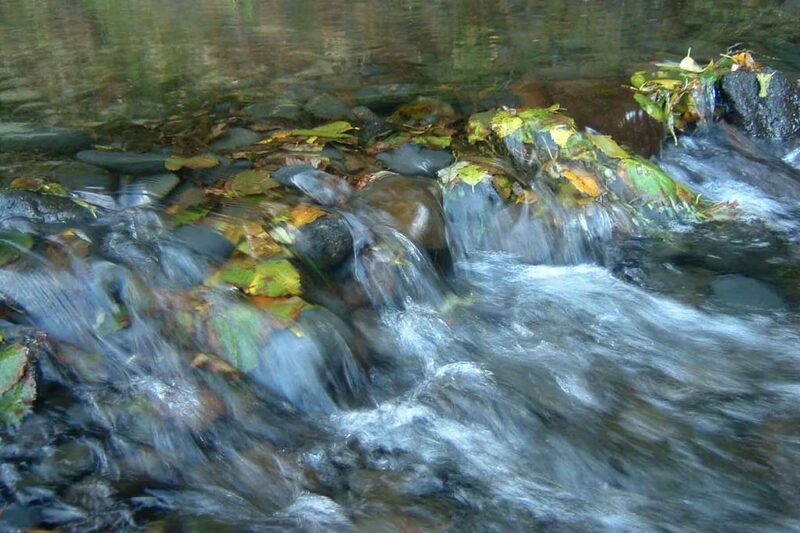 Hood has many trails, historic stops and campgrounds. A must see stop for anyone visiting Oregon. “Yes, the state of Oregon has many unusual names… many of which are unpronounceable for those not from our beautiful state. Haceta Head Lightouse, located on the Central Oregon Coast in Yachats [yah-hots]. Yep there’s another one! A beautiful location with both a great beach, beautiful lighthouse, nice hiking trails and a little green area where the water runs into the ocean. If you ever go to Heceta Head Lighthouse beach make sure you look to the left and explore the area under the bridge. This turned out to be one of my favorite pictures that I have ever taken at Haceta Head. I have this as a 10×8 in my home with a green mat and rustic wooden frame and it is one of my favorites. The way this one turned out was such a pleasant surprise, it was much better than I had anticipated. To me it has the feeling of a watercolor painting. The greens, blues and yellows have such a calming effect on the viewer. The People’s Coast. Recently the Oregon Coast Visitors Association recently started a new ad campaign calling the Oregon Coast, The People’s Coast and what a great description that is. Here in Oregon there is no charge to use the beach and there are miles and miles of beach to enjoy and people are always welcome. I love the Oregon Coast! So there you go the story behind another photo of my beautiful Oregon! I LOVE THE OREGON COAST and my favorite part is the Central/Southern Oregon Coast including: Florence, North Bend, Coos Bay, Charleston and Bandon. The pace is slower, the people are friendly and the views are breathtaking! 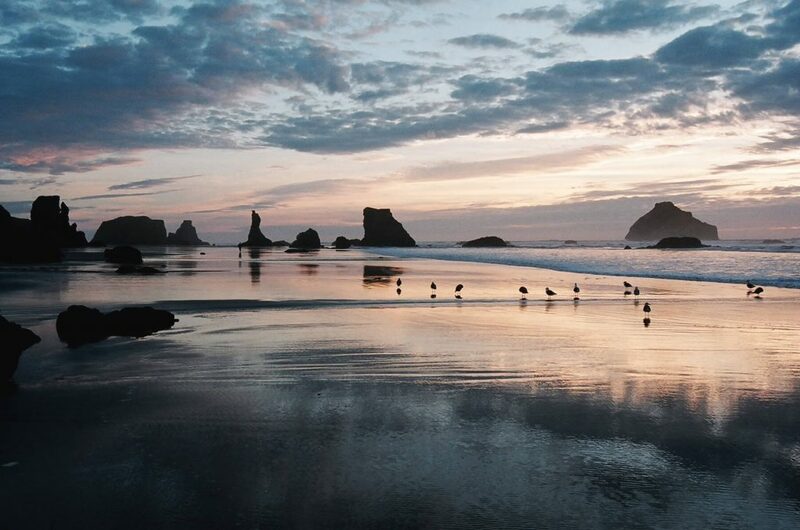 For example, this picture was taken as I took a sunset walk on Bandon Beach, near Face Rock. The reflection of the sunset on the receding waves as well as the shadows of the birds wading in the water has made this a favorite and always brings out an Oh wow! From viewers. My boss even liked it so much he ordered a large print to have framed at his house!! Now that is a compliment. In my home I have this as an 11×14 print in a blue frame, I must admit it looks great that way. It is a relaxing view that evokes memories of walks along the beach, the sound of the waves crashing and times of quiet reflection.. that is what I call a vacation! I hope you enjoy it as much as I do. If you ever head down to the Bandon area and are looking for some suggestions on places to stay, let me know. I have a couple of motels to recommend, my favorite is right on the beach.